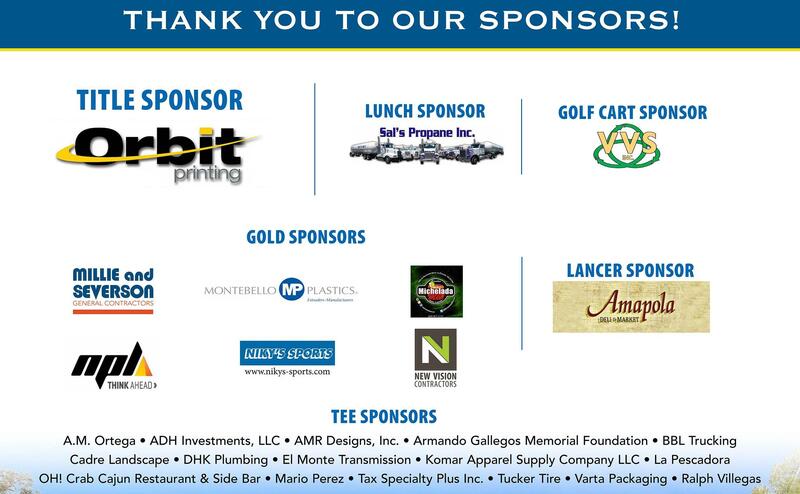 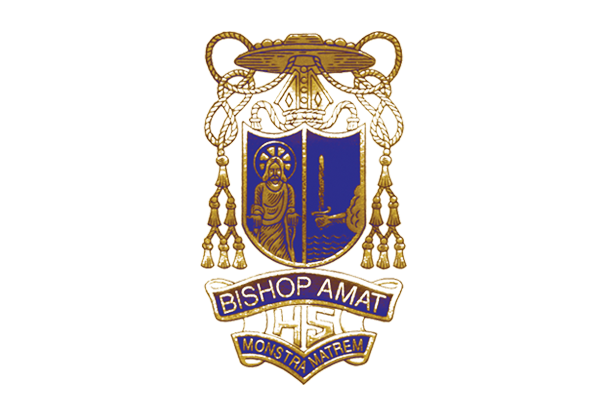 The Bishop Amat High School-Orbit Printing Golf Tournament is an annual golf tournament attended by parents, alumni and friends of Amat. 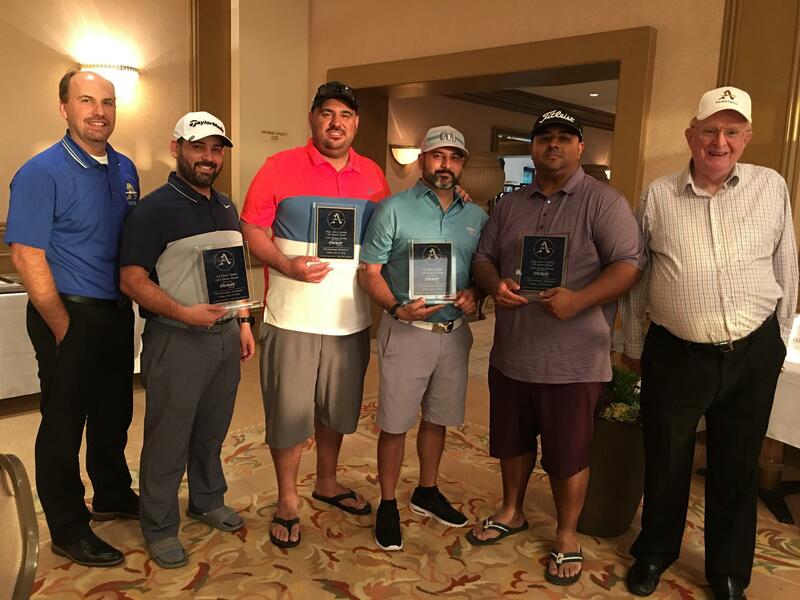 For the past seven years, the golf tournament has been a “sell out” event. 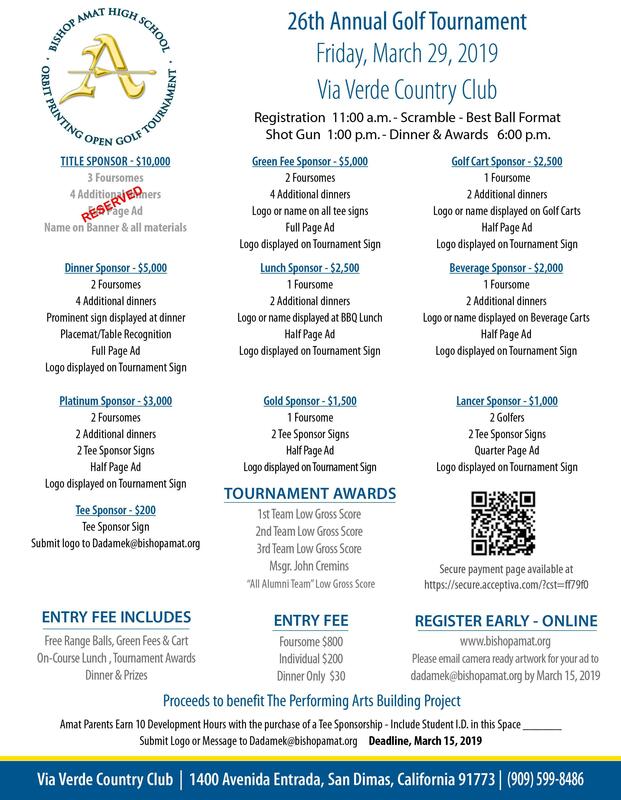 This year’s tournament is scheduled to take place on Friday, March 29, 2019, at the Via Verde Country Club, located in San Dimas, 1:00 pm Shotgun start time. 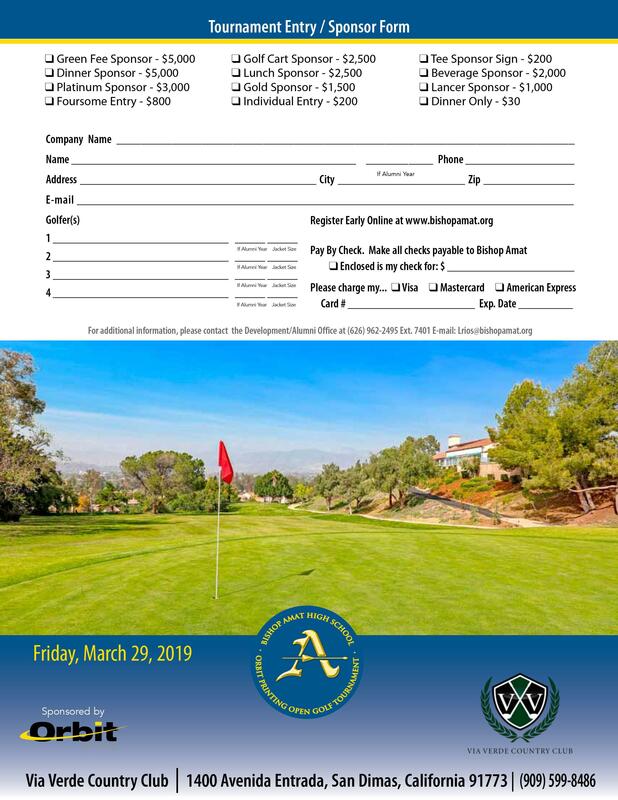 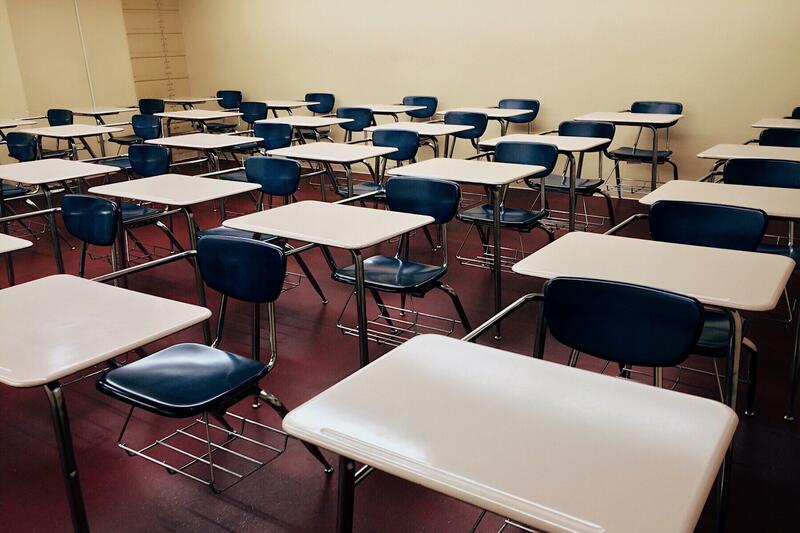 If you have any questions, please contact Lucy Rios at 626-962-2495 Ext 7401.